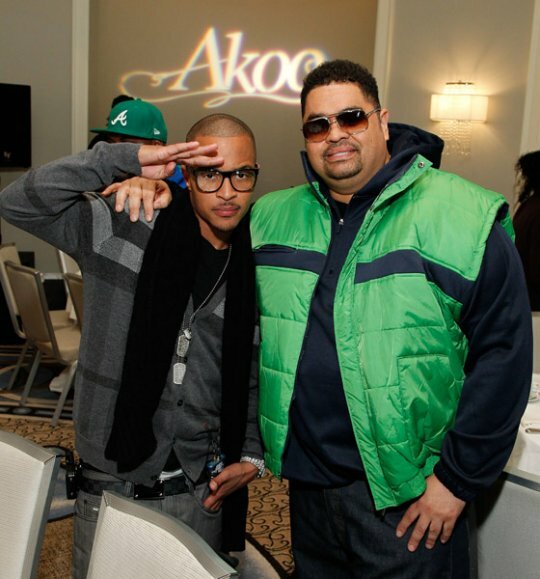 Posh Blog: We Will Miss You Heavy D! 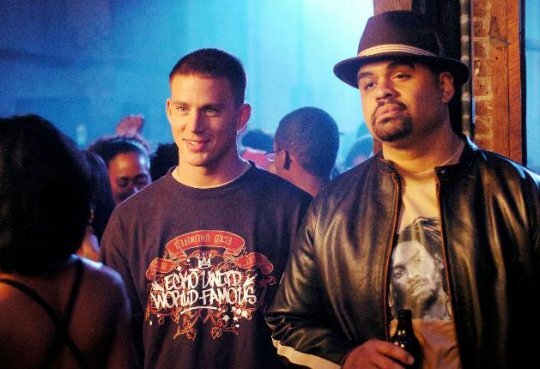 As, we all know by now one of Hip Hops greatest rapper Heavy D born Dwight Myers passed away yesterday at Cedars-Sinai Medical Center. I was really shocked from his death especially growing up listening to his music. As I child I thought Heavy D was the coolest and smoothest rappers at that time. I mean what other large man can make a song about their size and make it sound so good and appealing? 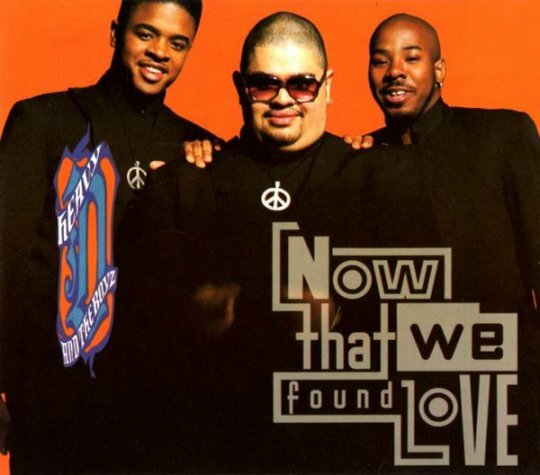 Cause "[He's] the over weight lover Heavy D."
I remember writing down lyrics to "Mr. Big Stuff" in my spiral notebook just so I can rap when the song came on the local radio station or on BET. 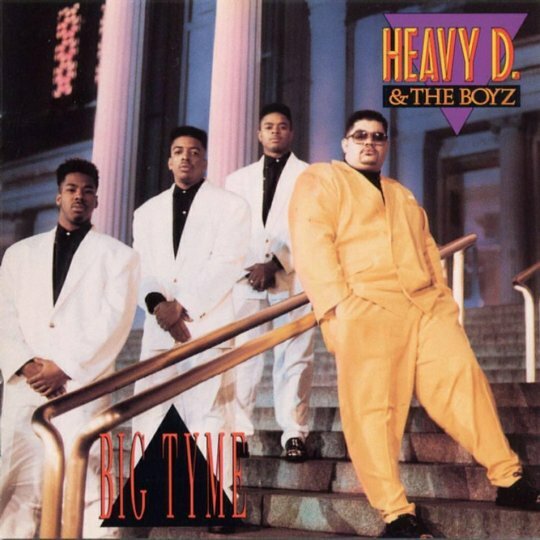 Heavy D has so many hits that I love and know that his music will forever live in Hip Hop. 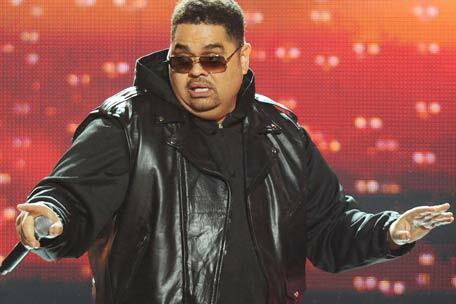 My memorable Heavy D moment has to be his last performance on the BET Hip Hop Awards. I just thought at that time, "wow they have Heavy D performing" and wow'd that he was dancing and rockin' the show like he used to do back in the day. Yesterday I viewed Heavy D's twitter page and noticed that left us with some inspiring words to his followers. 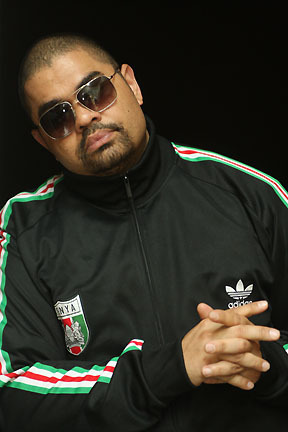 See below a few that I found inspirational and check out Heavy D's last performance at the BET Hip Hop Award Show 2011. "When I win is not when I need a pat on the back. It's when I lose and I can hardly stand that I need you to praise me." "Living one day at a time,enjoying one moment at a time and accepting hardships as the pathway to peace"
We Will Forever Miss You Heavy D!